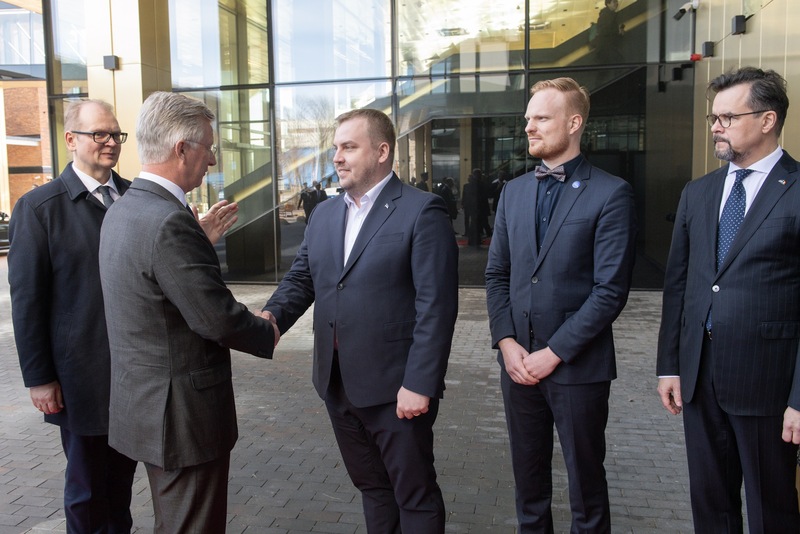 UK-based think-tank and charity organization Legatum Institute praised Estonia’s quick ascent on Prosperity Index since the country regained its independence from Soviet rule. The Baltic country improved its ranking from 29th to 26th in terms of prosperity score which consists of wealth, economic growth, personal well-being, quality of life, education, and health. 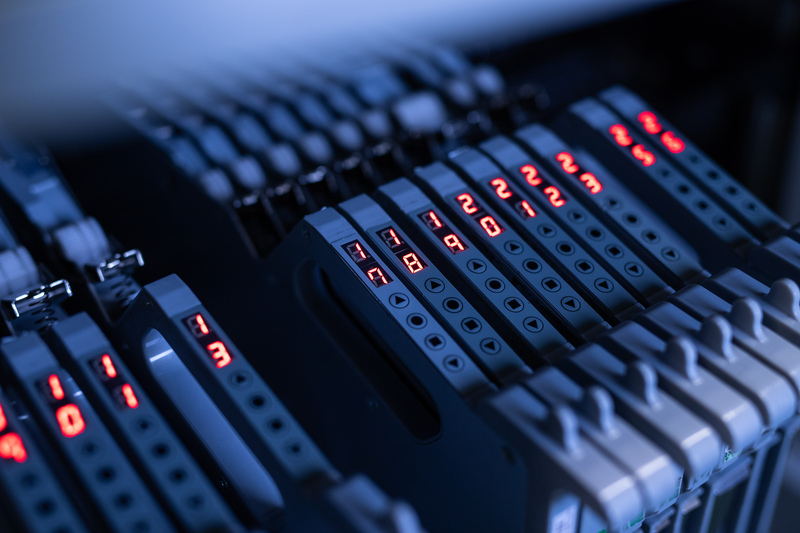 This article was originally published in Legatum Institute. Read the full article here. Primetime news programme in ČT01 Události talks about the Estonia’s e-Government and the range of services available online for its citizens. They put spotlight on convenience and safety of using the country’s digital infrastructure. 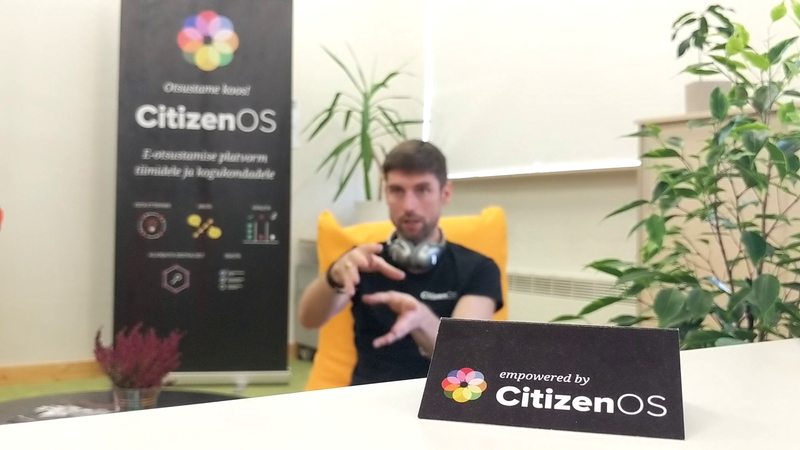 In the 24-hour news channel ČT24, the news progamme Horizont shared more stories about Estonia’s digital society including its famous e-residents and the government’s efforts to combat cyber attacks. The videos were originally posted in Česká Televise website. Italian media network Rai covered Estonia’s bid to become a European Capital of Culture called Narva 2024. The eastern border of the country is planning to bring a new identity to its industrial period surroundings through arts and culture. Narva Gate’s Jaanus Mikks toured the network around the area and talked about the potential of the city and its historic and beautiful structures. 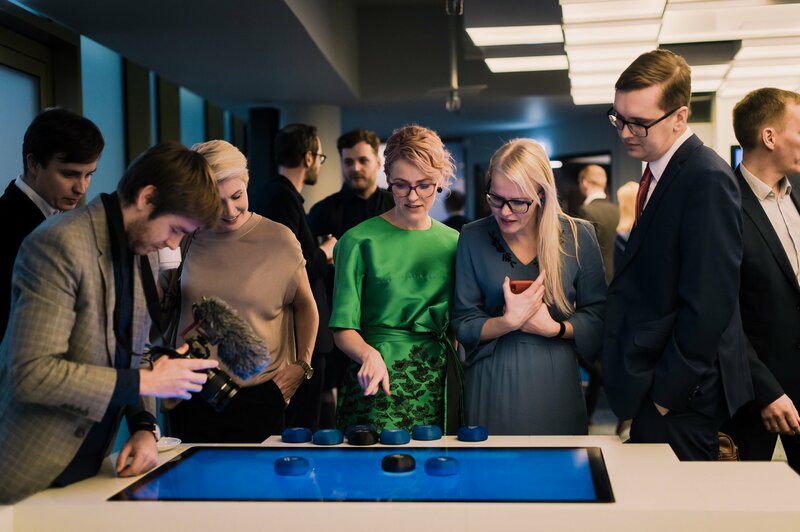 Also in the video, Sandra Särav from Ministry of Economic Affairs and Communications, and Indrek Õnnik from e-Estonia Showroom on Estonia’s digital society. The video was originally posted in Rai website. Watch the full video here.